The embattled firm is ready to bounce back by targeting pro drone pilots. It's been a tough year for Parrot. The drone maker cut 290 jobs after sub-par sales, and it wasn't shy in admitting that its lineup was both unfocused and (for personal drones) unprofitable. However, it has an idea as to how to recover: by targeting the professional crowd. Its new Bebop-Pro Thermal and Bluegrass drones include equipment tailored to specific needs. The Bebop, as its name implies, includes a thermal imaging camera and matching software alongside the usual video cam. It's meant to help firefighters and rescue crews pinpoint sources of heat, whether it's a blaze or a person trapped under rubble. There's also a long-range remote control in the box to keep pilots well out of harm's way. The Bluegrass, meanwhile, is geared toward agriculture. It includes a multispectral sensor and flight planning software to help farmers monitor their fields without sending someone to check in person. 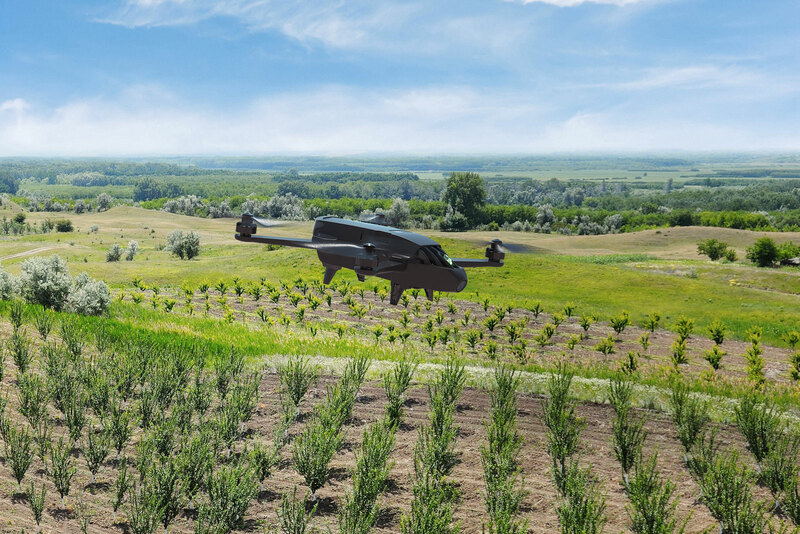 An individual drone can cover about 74 acres on a single charge, according to Parrot. Naturally, the long-distance remote is also part of the package. It's safe to say you probably won't be picking up either drone for personal use when you'll have to pay $1,500 for the Bebop-Pro Thermal and $5,000 for the Bluegrass. There's no secret as to why Parrot would make this move, at least. Pro drones are more a question of need than want, and it's easier to charge a premium when there's less competition than in the home space. The challenge is simply fending off the competition that does exist. Heavyweights like DJI are already making industrial drones, and they're not about to take a new rival lightly.